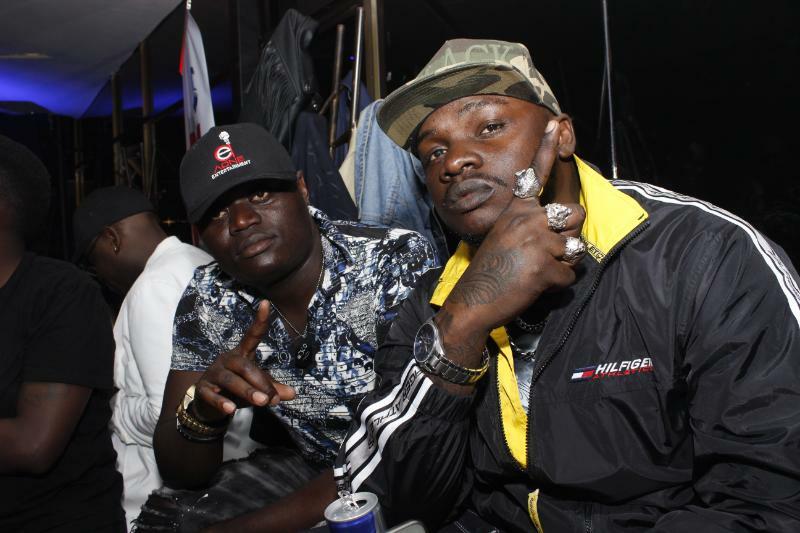 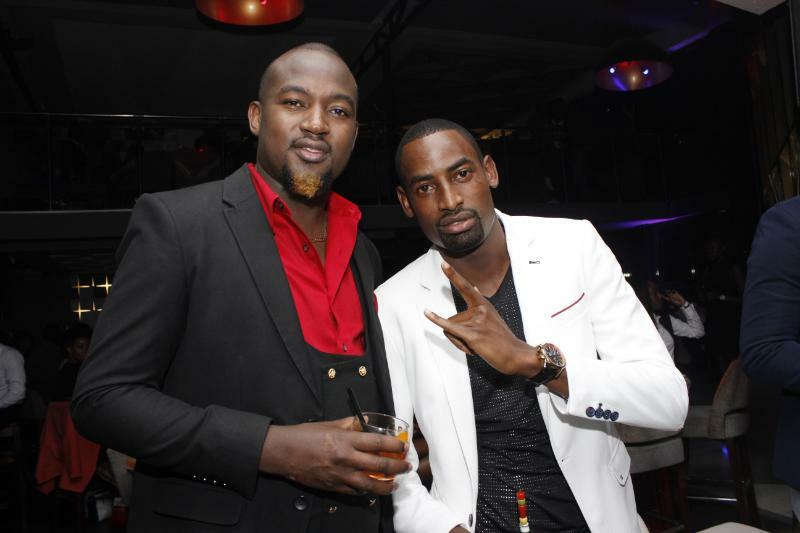 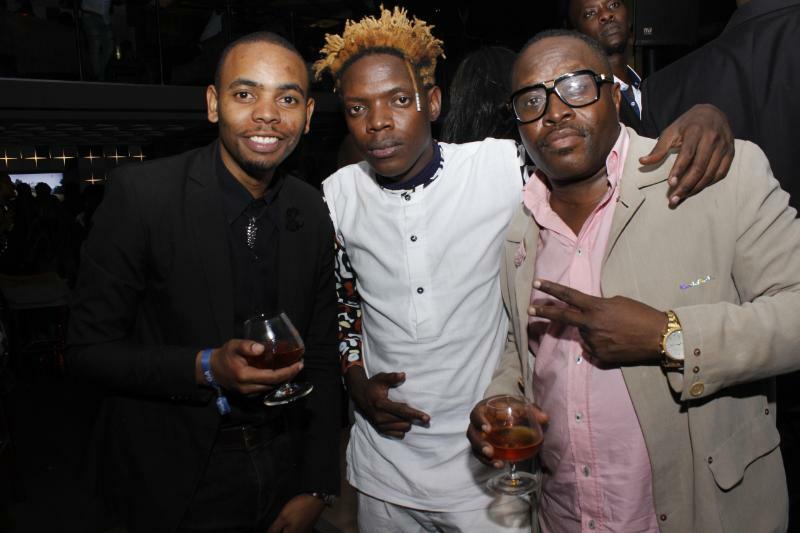 Ballers Party have become a fancy tradition for rich kids, businesspeople, politicians and the who is who of Kenya. 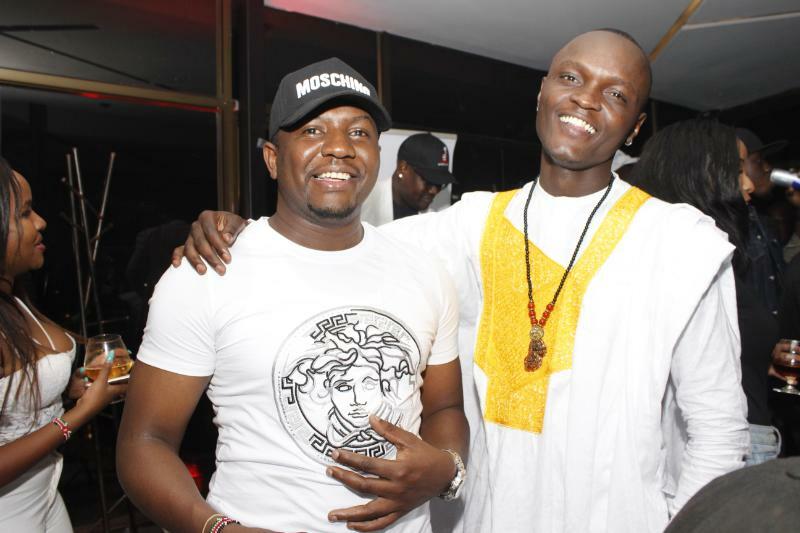 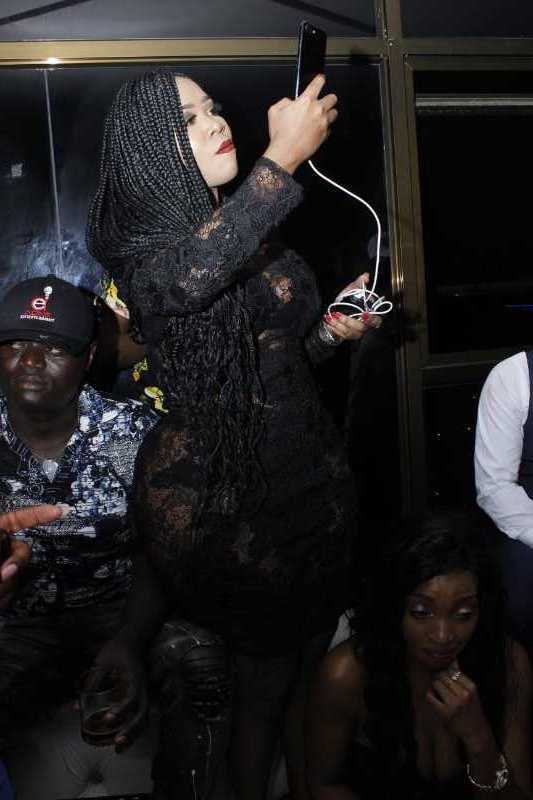 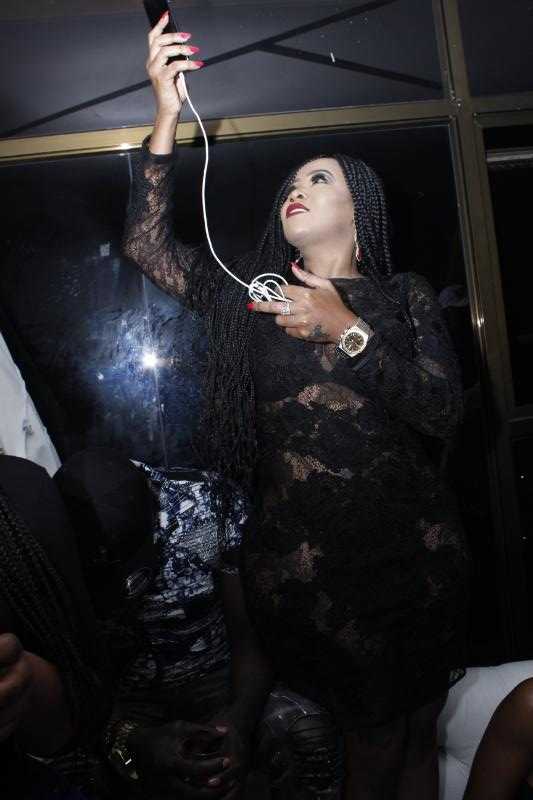 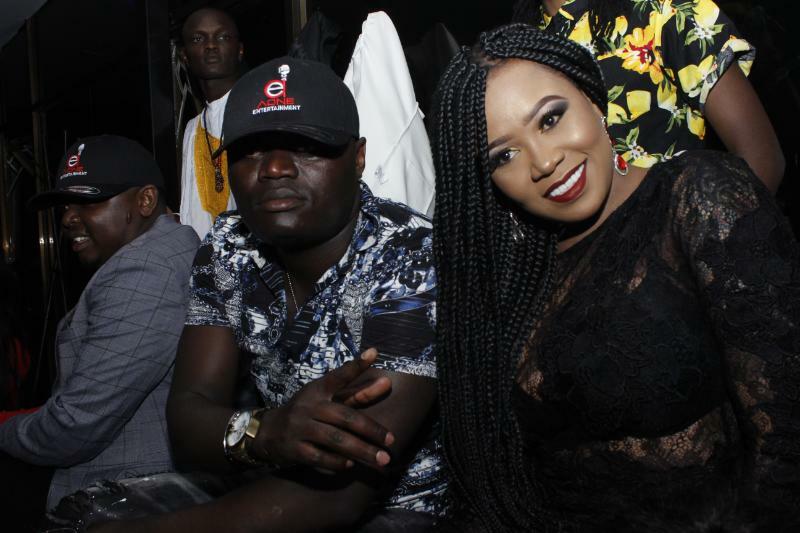 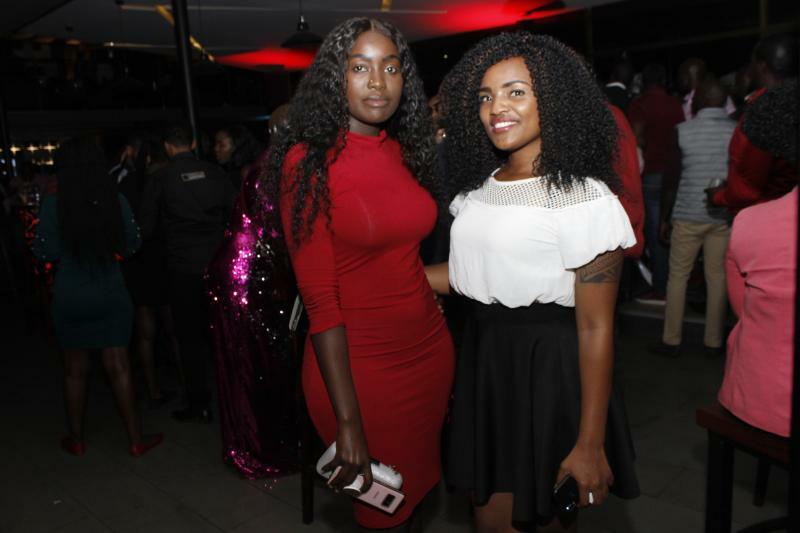 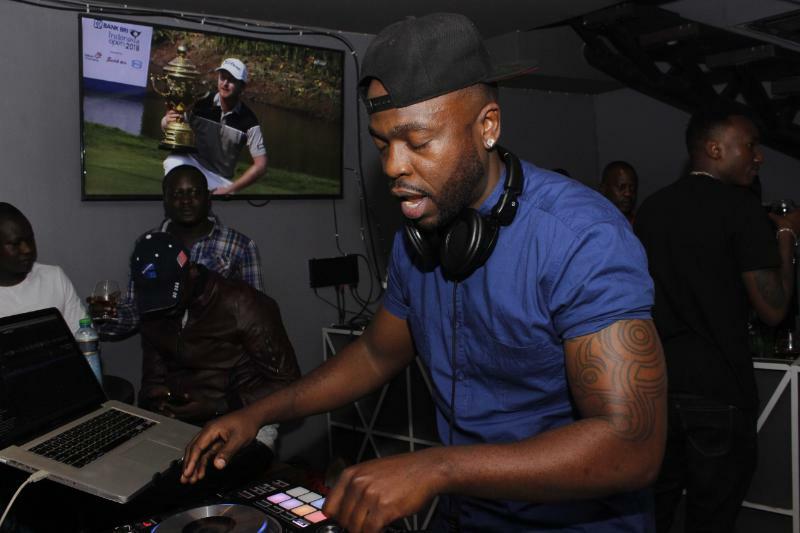 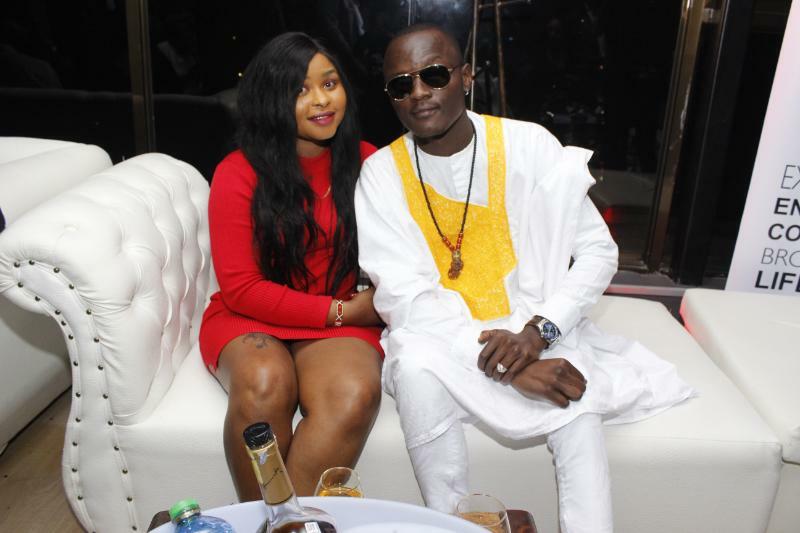 Yesterday, the second edition of the Ballers Party was held at the 40-Forty lounge in Westlands and bootylicious socialite Vera Sidika was the host. 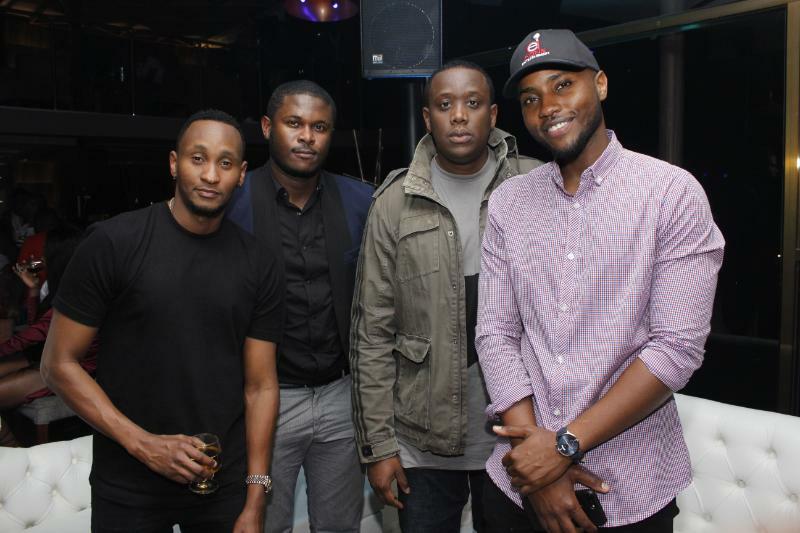 Ballers night is a theme night where Ballers hang out and network. 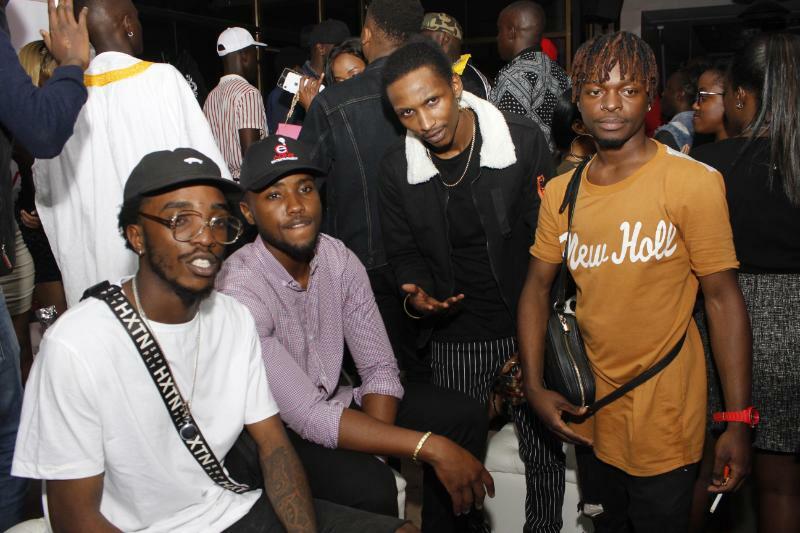 The trap queen, DJ Dii, DJ Purple, DJ Incredible thrilled party animals the whole night till the wee hours of the morning. 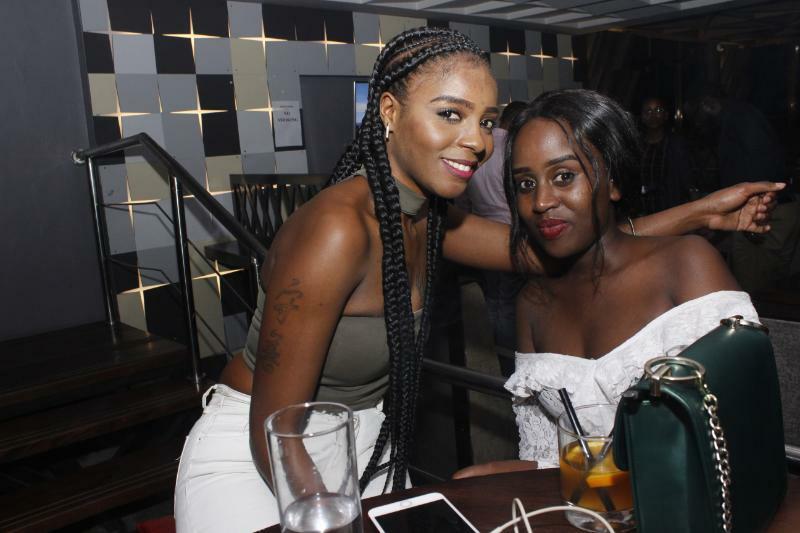 Drinks were in plenty and they sipped on fine brandies, whiskeys and champagnes, which can pay your bedsitter rent in Kilimani monthly. 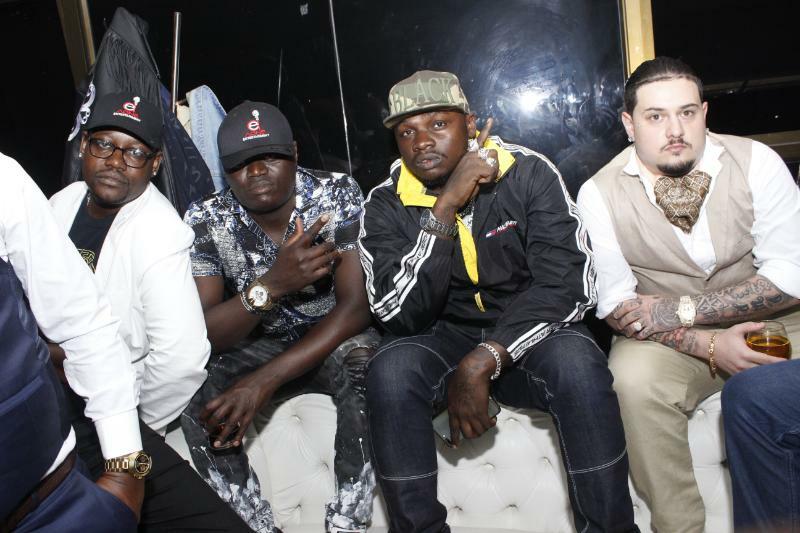 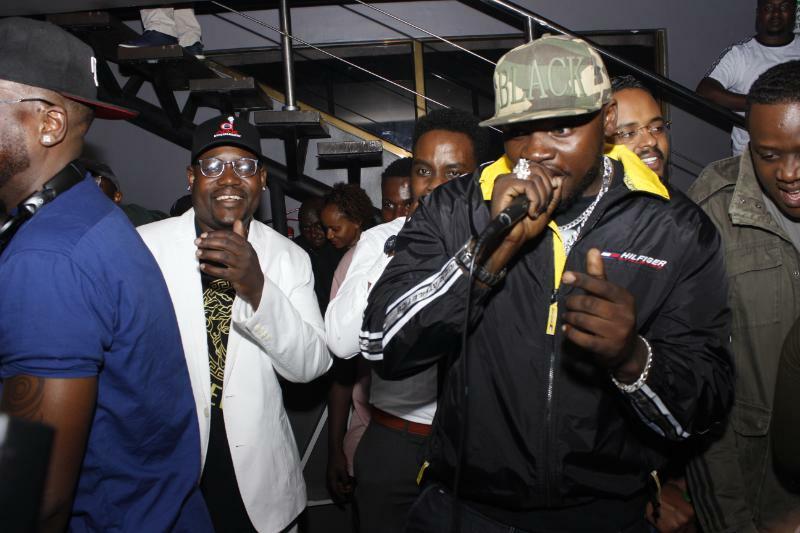 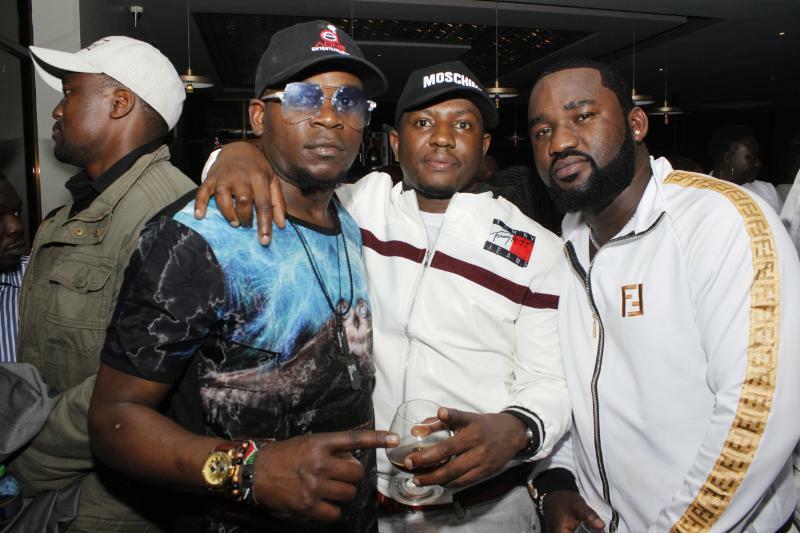 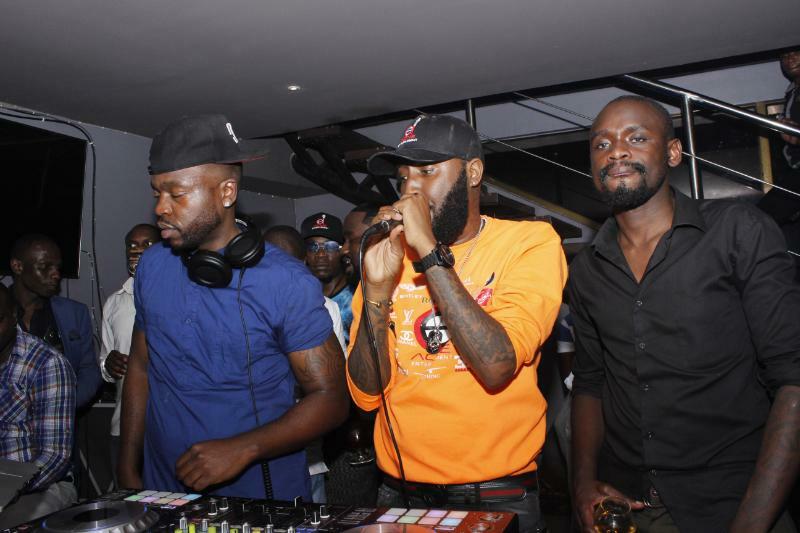 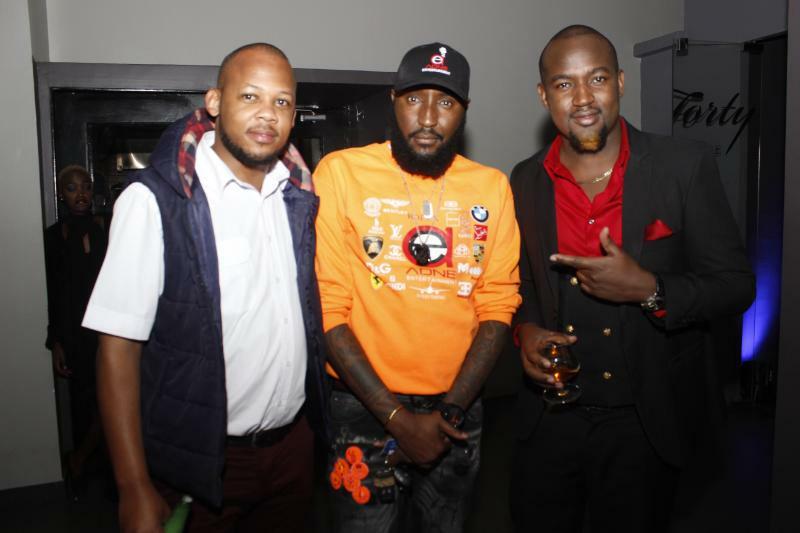 Those who graced the event include, A1 entertainment company CEO Kevin Obia, directors Jay Staxx, Costa Montana, and Shaffie Weru. 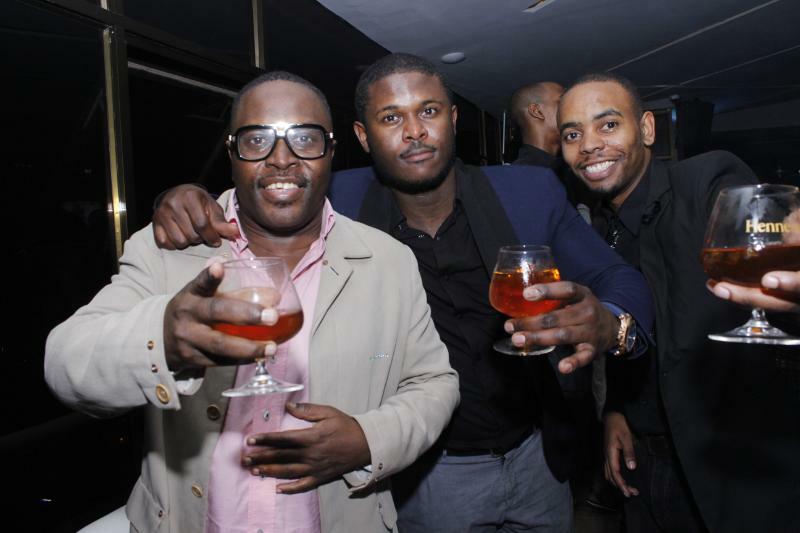 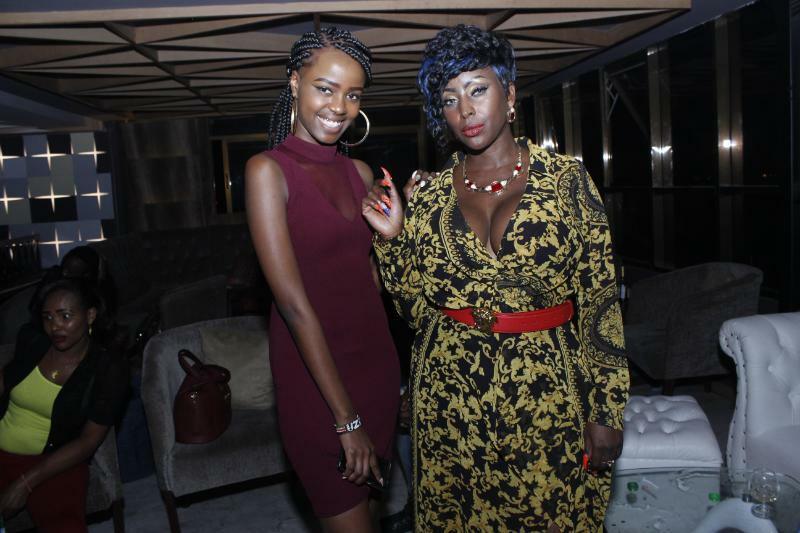 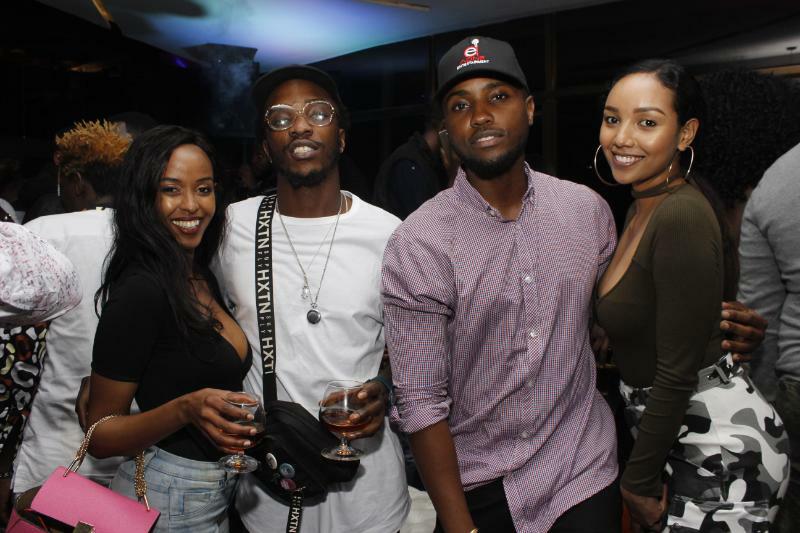 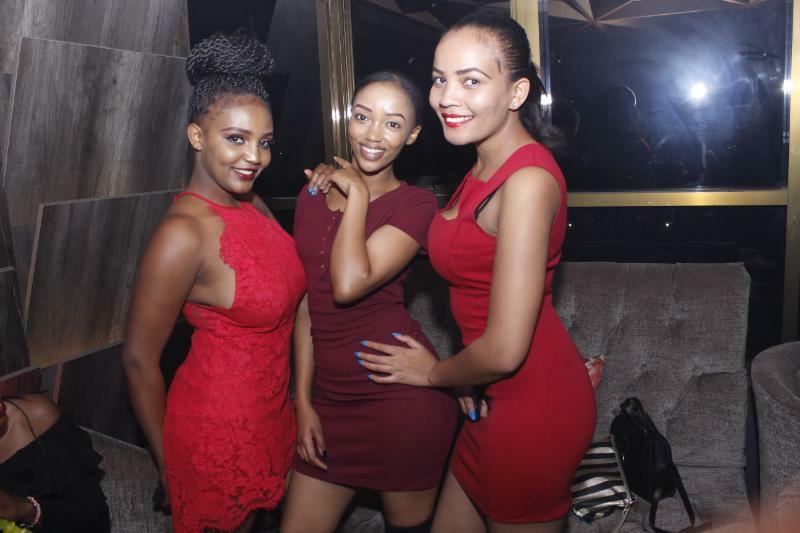 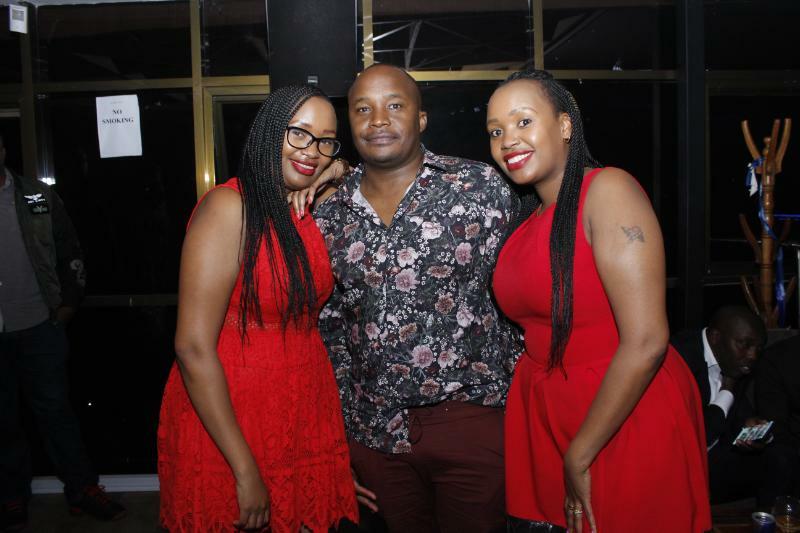 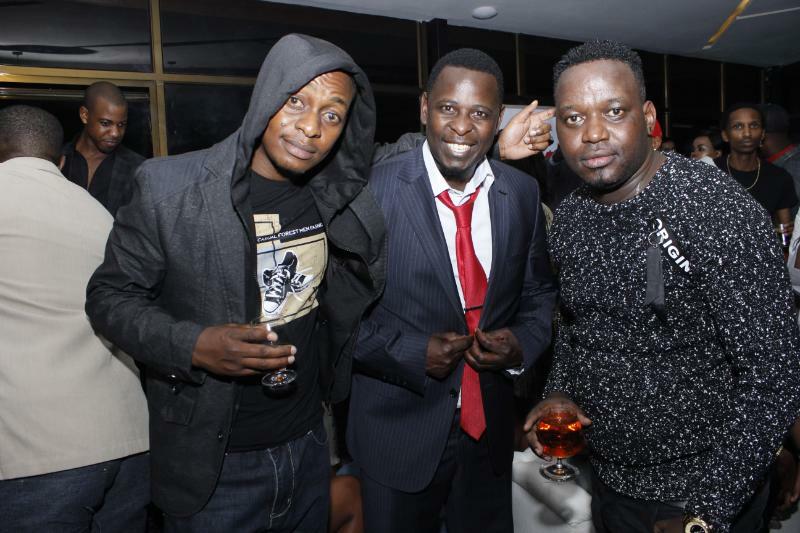 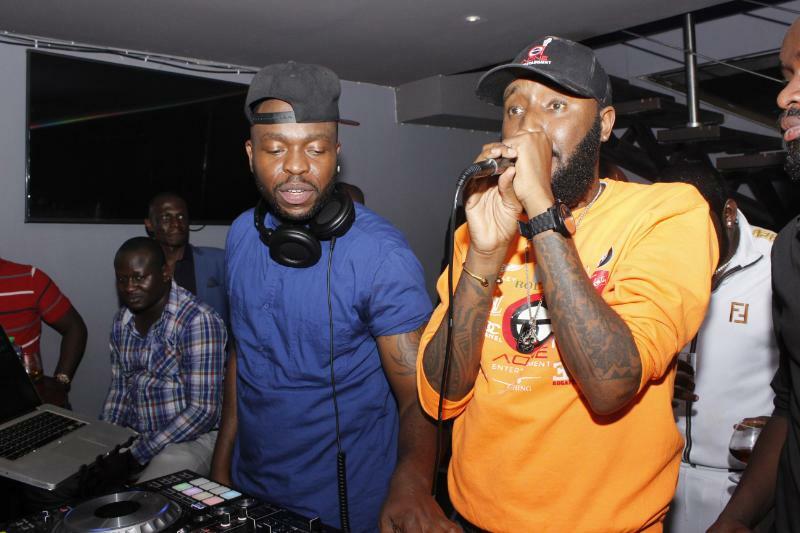 Below are photos from Ballers Night event taken by our resident paparazzi, Moses Mwangi.